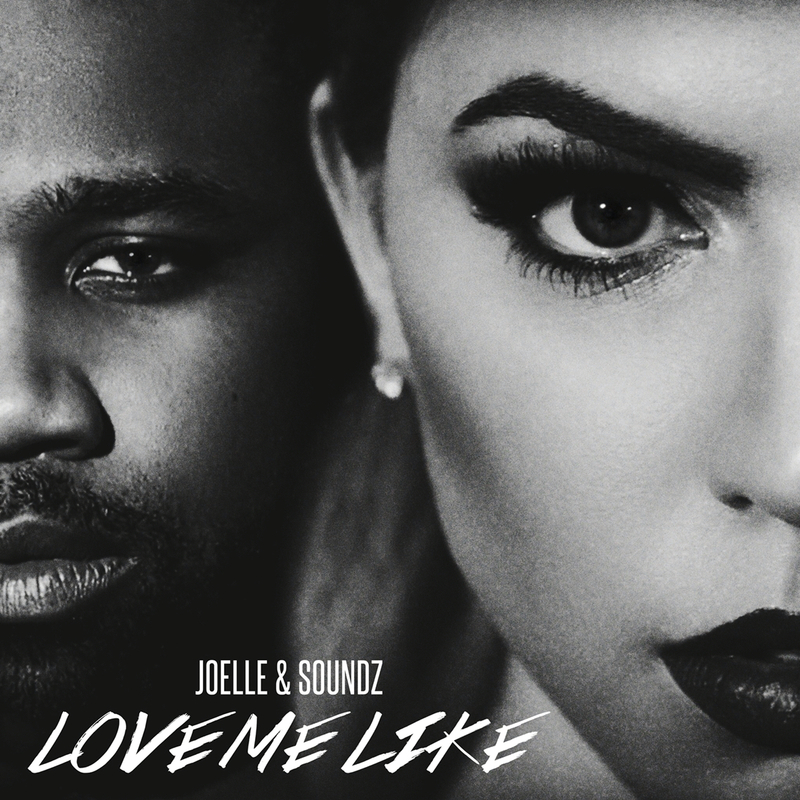 The video for Joelle’s latest single ‘Love Me Like’ – a duet with Soundz – is an intriguing affair; a game of cat and mouse where the twosome exists in a destructive relationship that seemingly should have ended long ago. Filmed in the tree-lined suburbs of Los Angeles, we watch as the rapport between the pair becomes increasingly poisonous; to the point where one of them has laced a glass of champagne and the other is packing a loaded pistol. But despite each possessing murderous intent, does either actually go through with the ultimate betrayal? You’ll have to watch to find out, but it’s a pretty polished piece. Who wants to sing Love Me? And Love? Hilarious, said the New York Times.